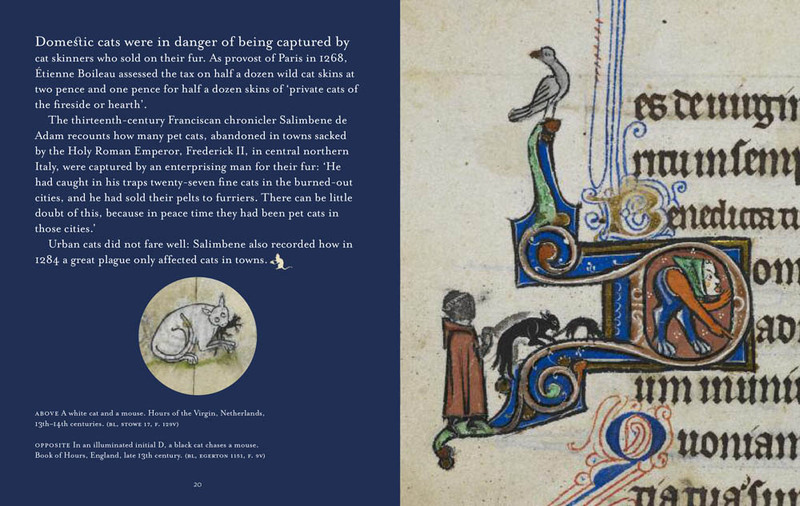 This charming book features an array of fascinating images of cats in medieval manuscripts, often completely incidental to the text they illustrate. 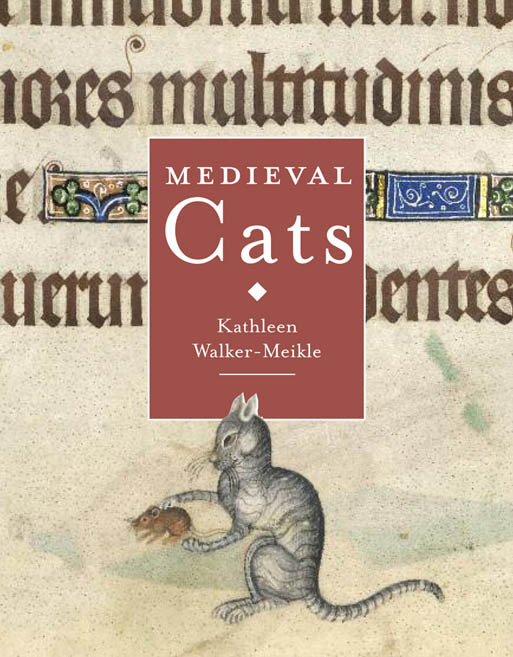 Cats can be seen in domestic situations fighting dogs, chasing mice, and basking by the hearth, and also in fantastic settings where they fight duels using bows and arrows, stand on their hind legs to play the tambor, and travel under the sea in a bathysphere with Alexander the Great! 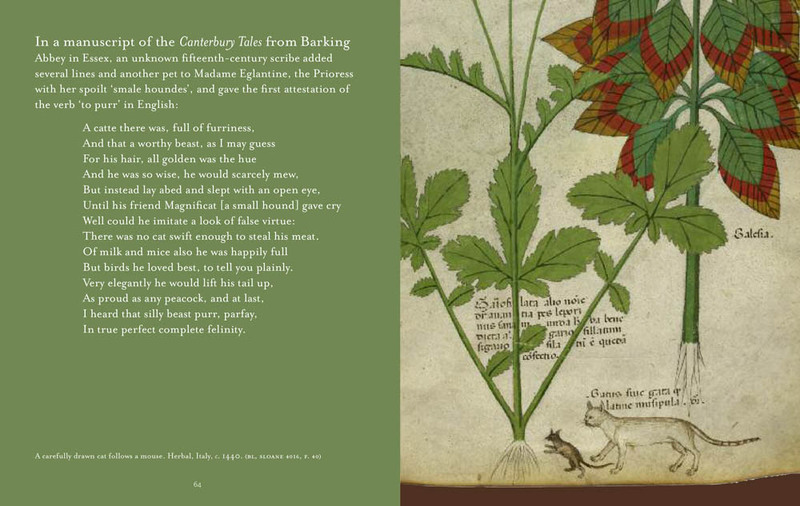 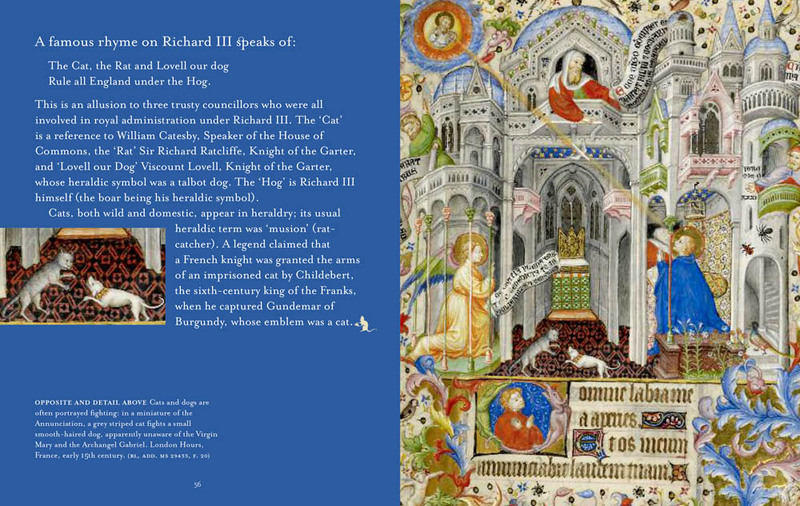 Thextension are pleased to have designed this beautifully illustrated book, and have enjoyed a most fruitful relationship with the British Library, helping produce many acclaimed titles over the last few years.